Are you looking for a website designer in Sunderland? 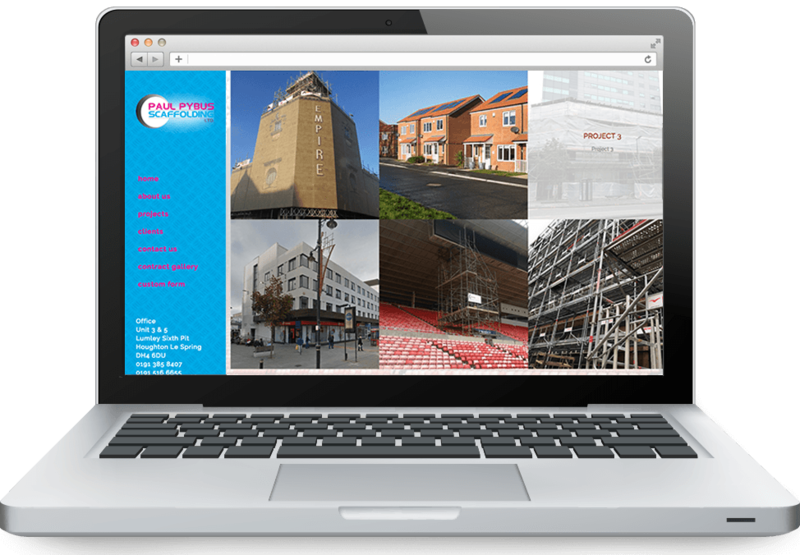 Are you looking for the best price on a new website near Sunderland, Durham, Newcastle? We can give you a great no obligation quote on revamping your current site if you need to move it to us! Lovely bright sunny weather here on the Roker Riveria today. Not sure when the roadworks on the one way near here are meant to be swinging into operation? And not sure how all the work is carried out so far is meant to be an improvement? We are at work every day (Monday to Friday) at an office you can make an appointment to come and see us at and have a chat. A lot of website designers work from home. But benefit of dealing with NRG Digital however is that we have a permanently staffed office (Monday - Friday 9.00 am to 5.00pm) and have done so for the full term of our time in business. We started building websites in 2000 (and before that we designed for print) and have a proven track record over the last 20 years. Call us now on 0191 5342003 to make an appointment to discuss your needs. Or click here and we will get back to you. Giving a big push to Terry Butler's new website Sunderland Boiler Repairs. If like me you pay someone like Homeserve a monthly fee to service your gas boiler, (actually they don't even really do that) more there as support if it break's down but are considering switching away from that to a trusted local tradesman, look no further than Terry. Terry is a long establised qualified gas repair man with a proven track record and great feedback on the likes of CheckATrade. So, if you live in the Sunderland, or County Durham area keep his details safe by visiting his website just in case we have another winter like last year! 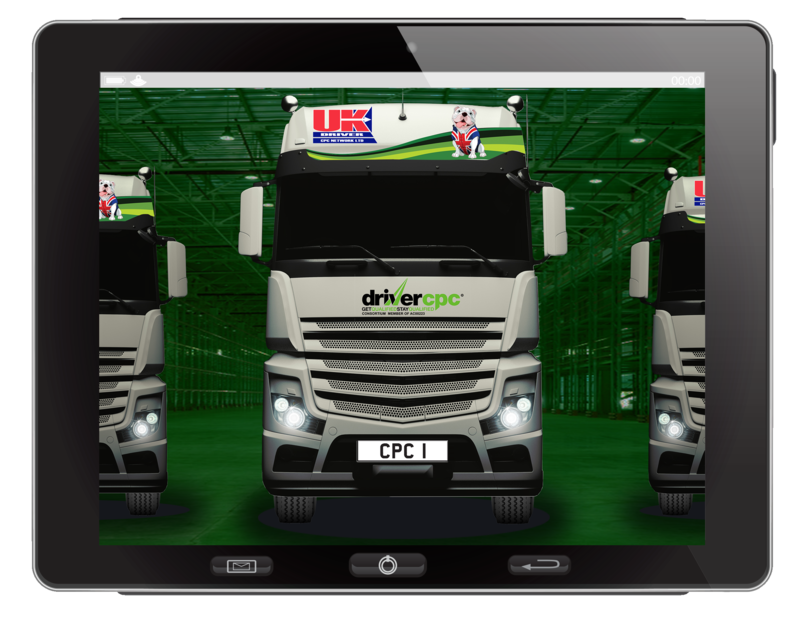 One of our flagship projects at the minute is our UK Driver CPC Network site. With it's sister site North East Driver we aim to give them both a fresh new makeover with a new logo, a big push up Google and a concerted effort across social media. We've also started to get in to the Pay Per Click side of things on Google and up to now we are finding it quite interesting. We will maybe use this site as a case study and start to offer this as one of our services all going well. With the Google sponsored ads I've always been a bit sceptical about this and I remain not totally convinced. What a great idea! Turning shipping containers into timber clad luxury holiday cabins for your back garden! 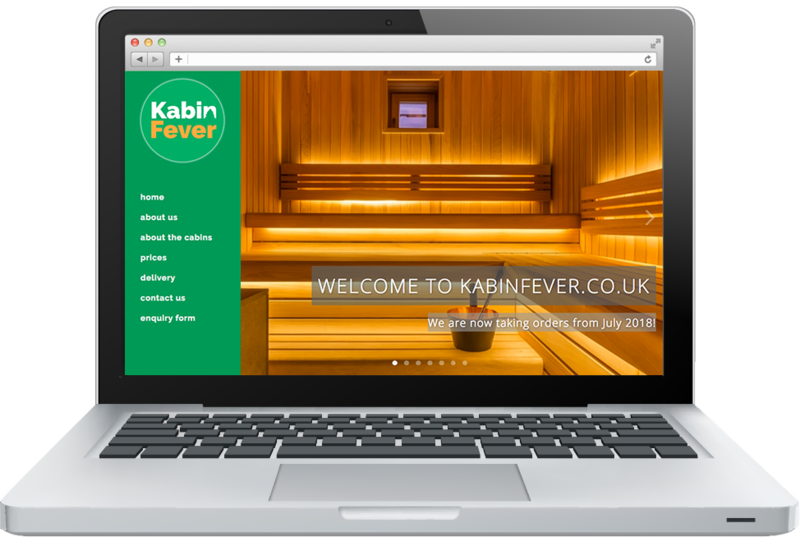 So for luxury bespoke Kabin installers for your back garden in the North East visit the new website we have developed for Kabin Fever Ltd. We will be giving this another big push again soon! Meanwhile over in Newcastle, good to see yet another testimonial come through for Smith Tile & Stone (Luxury Bathrooms in Newcastle and the North East). 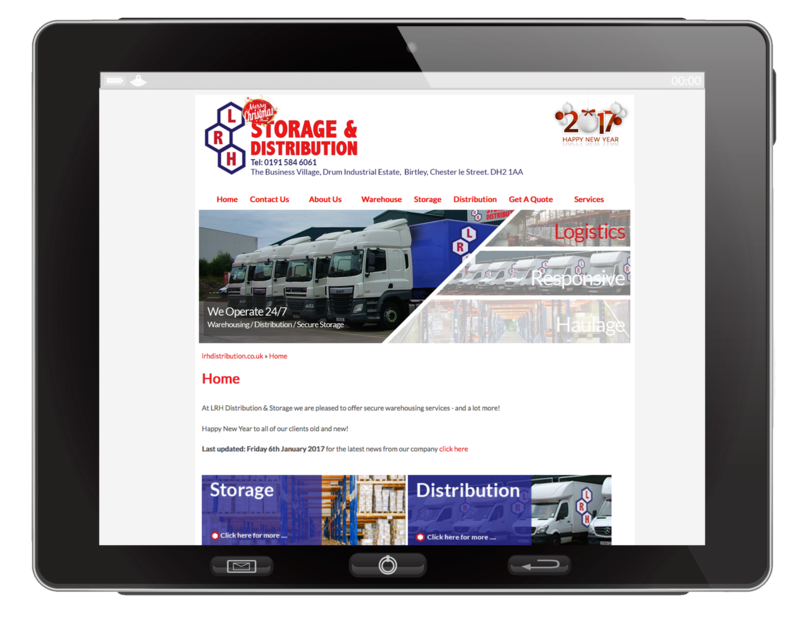 We have just recently completed a revamp of a website we started four years ago for Alpha 7 Express Couriers. They requested our development team add a new 'Get A Quote' function on the home page which enables potential customers to plot a price from 'A' to 'B'. Once your website is built you can also add extras like this on a 'one off' payment basis. Peter at Alpha7 has since told me this new feature really worked well for him when a contract he has for a local tier one automotive supplier to Nissan made great use of this price calculator to use him for multiple bookings! Well done WDPS! Well done to our friends at West Denton Primary School after surviving their recent Ofsted visit. They received a "Good" with "Outstanding" in some areas such as 'Leadership'. Well done WDPS! 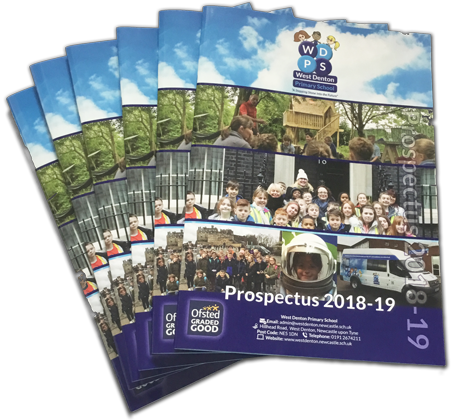 And we have dropped off another batch of Prospectus's that we design and produce for them every year soon. Head Teacher Mick MingStones over the moon with another fine print and design job from NRG Digital. New enquiries coming thick and fast at the moment. 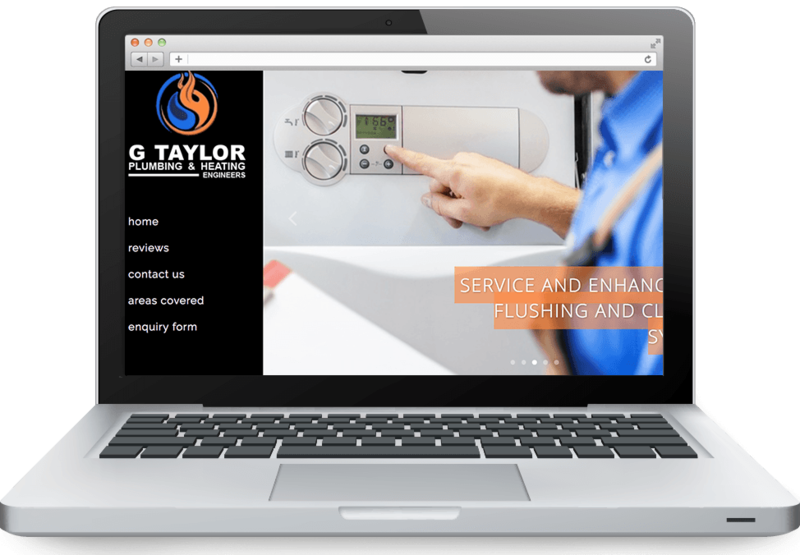 One of which is Gary Taylor of Gary Taylor Plumbing and Heating Ltd. Gary covers heating and boiler repairs in the Sunderland and Durham area. Thursday 1st March 2018 - 'Beast from the East' hitting us hard here at our office at the mouth of the River Wear, North Sea Coast! It'd be a white rabbit today all right! Made it to work today at last. Leave the car at home I thought. Get the Metro I thought. What could possibly go wrong! 3 hours later, 2 broken Metro trains and 2 buses, finally made it to St Peters! Making Tax Digital is something all businesses need to be aware of. 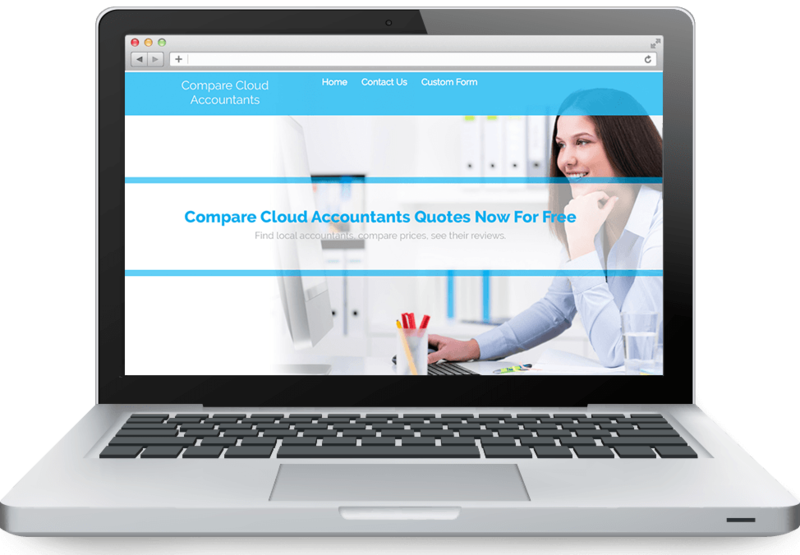 To be honest we hadn't heard of HMRC's plans to implement sweeping new changes to the way we all have to now keep records and submit returns until a new client asked us to develop a new comparison website 'Compare Cloud Accountants'. It's still in the early stages of development at the moment, but our client heard about our SEO prowess and the challenge has been given to us! Happy New Year! Back to work today for the first week 'proper'. Make 2018 the year you 'go digital'! Nice sunny day on the Roker Riveria today. Working on a revamp of Apex Window Films website today. Also setting up a few social media channels for our client. New websites coming online from our team all the time now. Will update soon with new sites for PB Technique and Gary Taylor Plumbing! The work we are doing for 1st Cloud Accountants is all taking place online using Microsoft 365 Teams and it means busy people like Steven can give us instructions online and check on progress without it getting in the way of their day today business. Very productive meeting with Kevin Smith of Smith Tile & Stone today. Kevin is another one of our customers who is completely satisfied now that we have his website high up on the first page of Google, he is ready to push on with some extra email marketing using our 'Super Email' software. 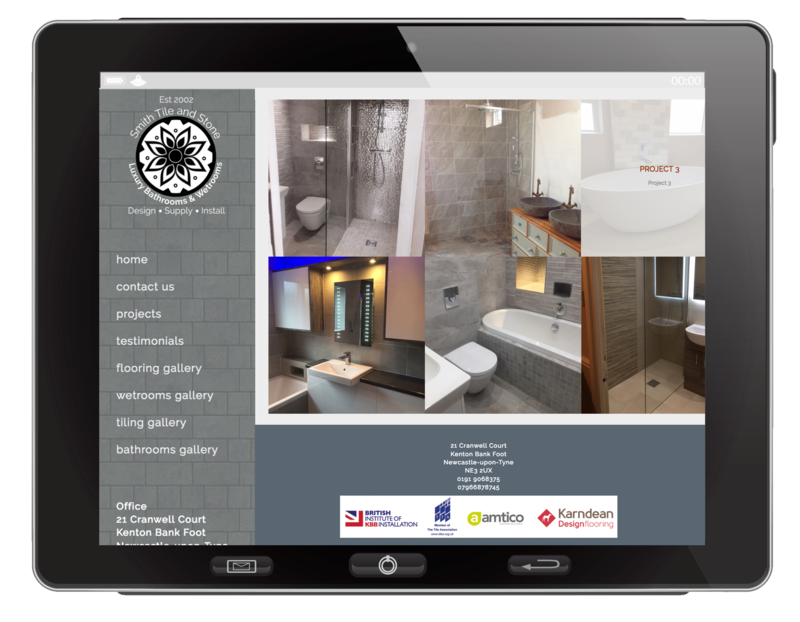 Smith Tile & Stone fit luxury bathrooms in Newcastle and across the North East. Again in a very crowded market we have managed to get them near the top of the Google search for "Bathrooms North East". Kevin Smith came to us in early 2015 and he is now on to his second generation website with us. 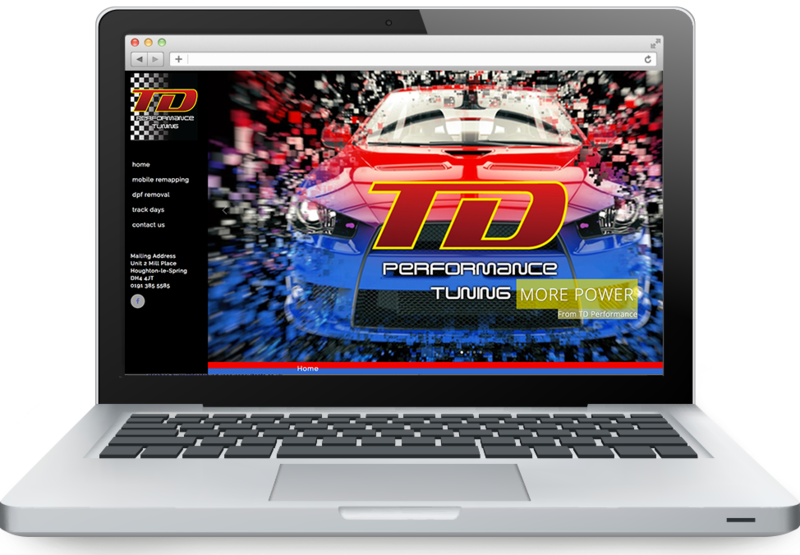 We are proud to launch his new website with one of our 'Super Email' campaigns! Kevin is a perfect example of a really good tradesman who follows our three step advice. It's a simple as (Step1) take photos and compile a write up of each job you do on a daily or weekly basis. Step 2, email them to us to add to your website on a regular basis and finally Step 3, sign up for our Platinum package and our 'StartASite' software will do the rest! And when we say do the rest we mean work your website to the top of the first page of Google and from there you will start to hear your phone ring and leads come through your website. We've also developed a new logo for Smith Tile and Stone, developed some design work which included vinyl graphics for their company van. 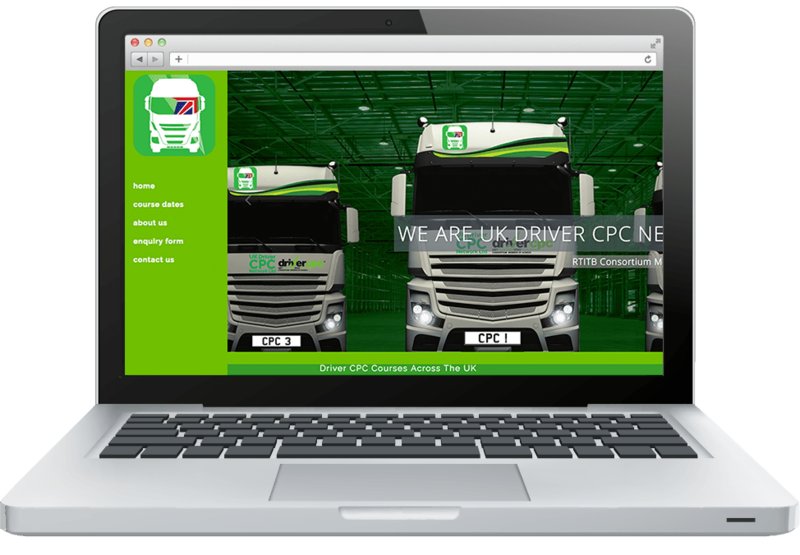 We've made a start on a major new website overhaul for a long standing client, UK Driver CPC Network Ltd. UK Driver have delivered Driver CPC courses in the North East of England to drivers of LGV vehicles. There are two websites we have developed for UK Driver, the UK Driver site itself and it's sister site North East Driver. Both are due a fresh look and a modern revamp. The new site will be a good example of how we never stop developing our websites. We pride ourselves on coming up with new innovative ideas! This case study is no different, as we make progress we will be detailing the progress made ahead of it's launch. If you feel your current website is feeling a bit 'stale' contact us today. 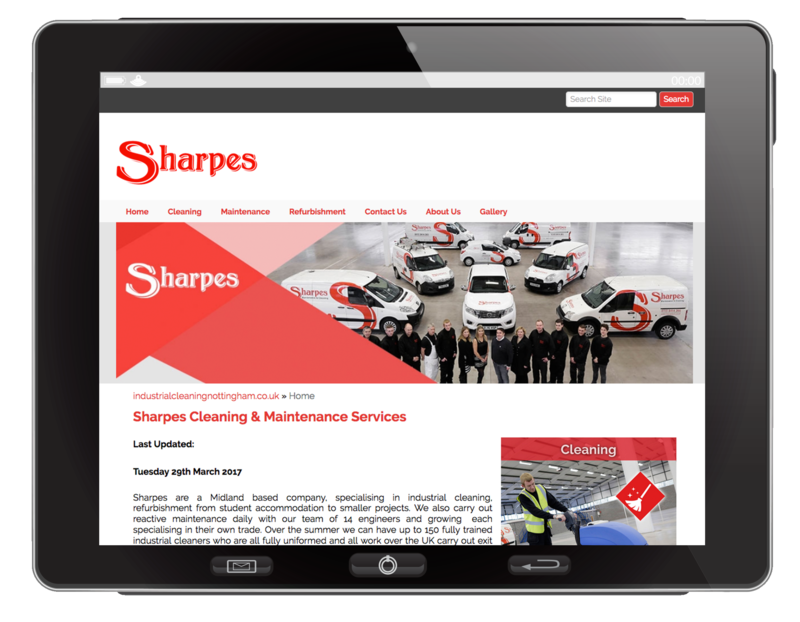 We've completed a new site build for Sharpes Cleaning and Maintenance in Nottingham. Ian Sharpe approached us after a recommendation from one of our other long standing Platinum package clients Ivan Kyle of Apex Window Films Ltd. Because Ivan was able to authenticate our promise that we can pretty much get any website on to the first page of Google for a relevant search term for their business Ian of Sharpes was enthused and gave us a call. Ian runs an East Midlands based company, specialising in industrial cleaning, refurbishment from student accommodation to smaller projects. We have revamped his current site and are now working towards the end goal of top slot for the primary search term 'Industrial Cleaning Nottingham'. 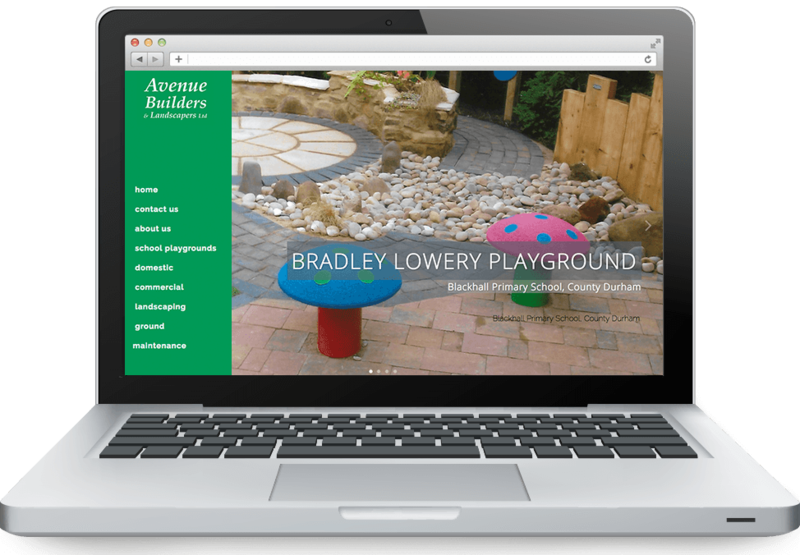 For all we all primarily building websites in the North East of England we often build websites for clients across the UK. 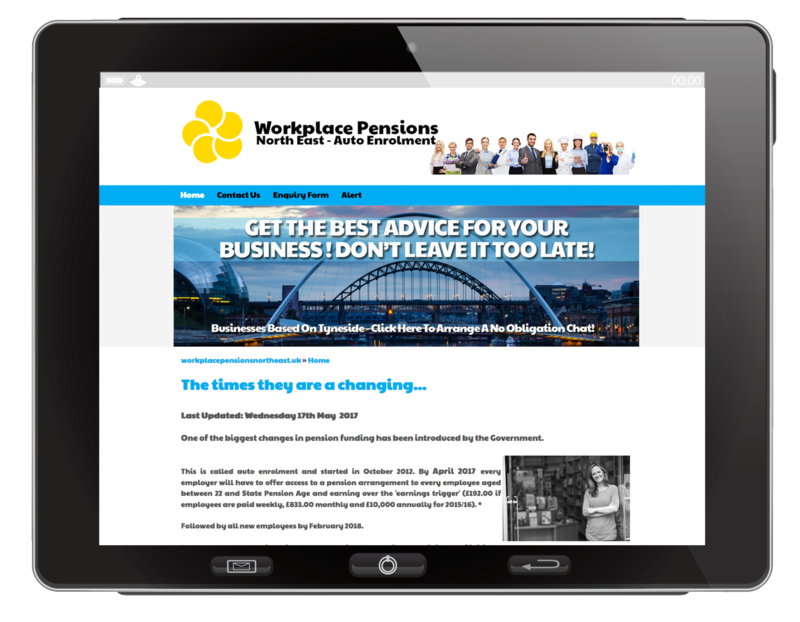 Meeting Peter Conway today to show him his new basic Work Pensions North East website which for all it is basic, it's all he needs to promote his Auto Enrolment , or put another way Work Place pensions service to small to medium employers. 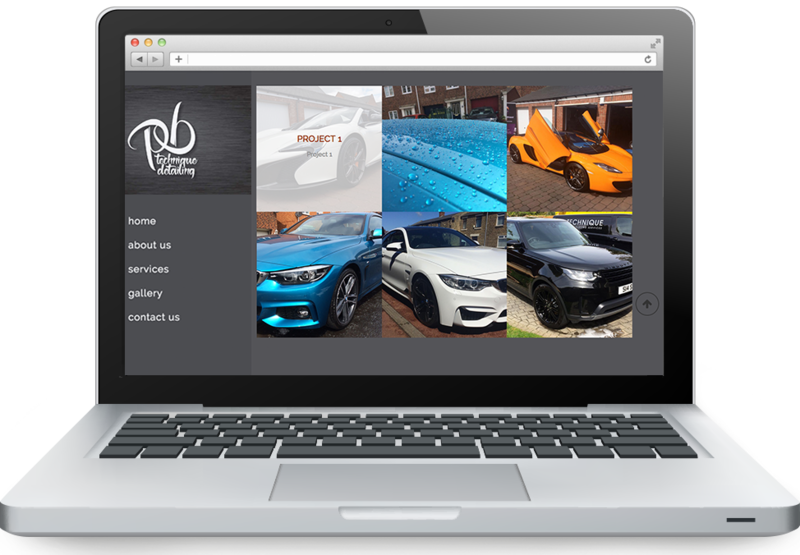 It's a basic 4 page website that showcases ideally our Bronze package and what you would get for £10 plus vat per month. However after that he needs his site on the first page so he has since upgraded to our Platinum package. Or Call 0191 5342003 for more information.